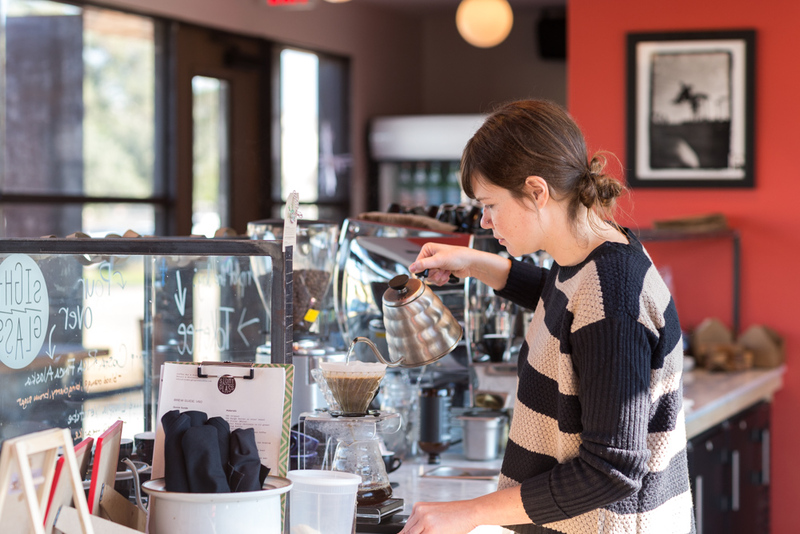 A coffee shop’s vibe is as important as the brews it serves. Sure, our morning cuppa needs to have a grab-and-go convenience, but for the times we have to linger, work outside the office, or meet our neighbors, finding just the right spot is important. 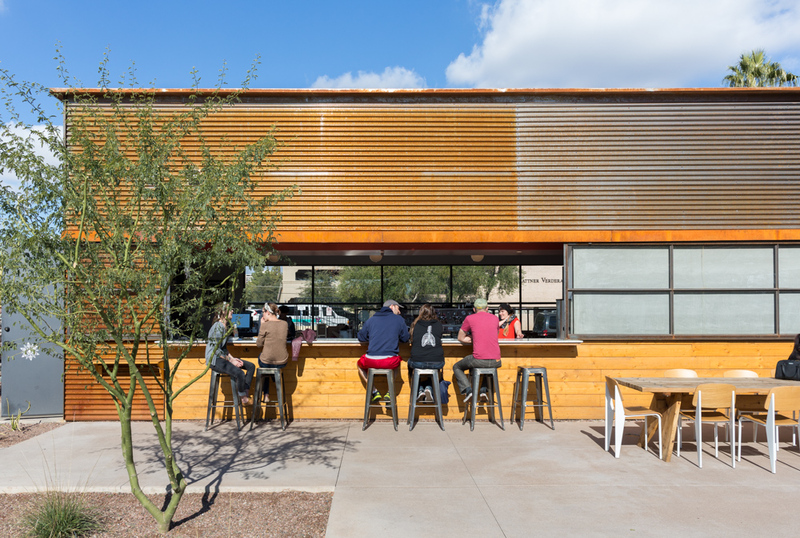 Thankfully, the coffee scene in Phoenix continues to grow and three new spots add to the diversity of the city…and our moods. 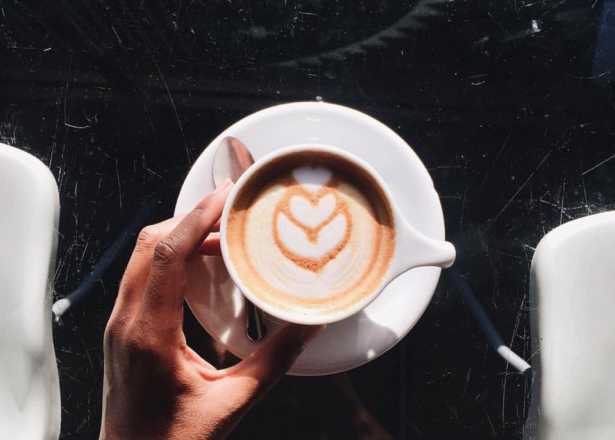 If you love how the houses near Roosevelt Row have been adapted into everything from bars, boutiques and small galleries, then Street Coffee will be your cup of cappuccino. It’s one of three older homes on Seventh Street that have been converted into businesses. Street occupies two of the houses: one for the coffee shop, the other for its roastery. The third will soon open as a lunch spot called TastyBox. Street offers a solid espresso roast and pastries baked locally from Happy Hope. Couple this with a small parking lot in the back and Street is a convenient commuter stopover. But it also appeals to the sit-and-stay clientele of neighbors and students with a welcoming bike rack and right-at-home pedestrian access. For the coffee snob and beverage curious, its coffee drinks have a decidedly international range like a Vietnamese-inspired latte called The Southwest and The Bullet, a butter espresso that must be popular somewhere in the world. Even more Street-appeal are its hours that clearly cater to both the working and the studious. 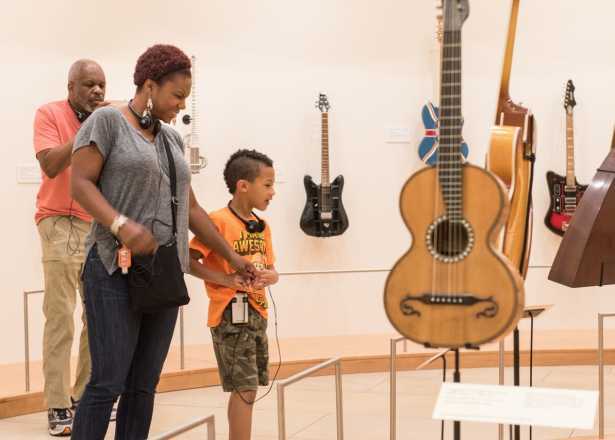 The house opens from 6:30 a.m. to 7 p.m. weekdays, and 7 a.m. to 1 p.m. on Saturdays. It’s closed Sundays. Before synergy, collaborative workspace and live-work-play were marketing buzz words, there was MonOrchid. 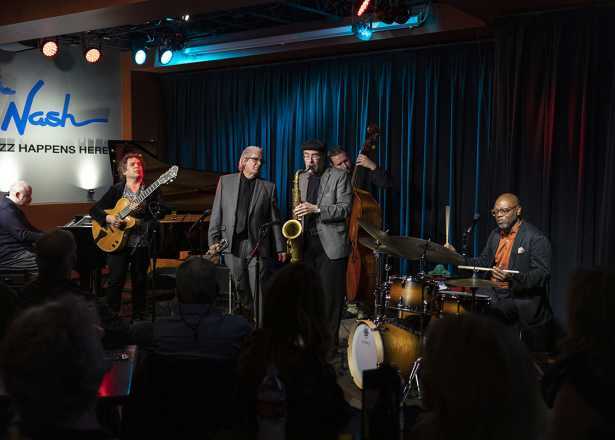 It’s one of downtown Phoenix’s original creative vortexes. And while the event, slash gallery, slash studio space may seem like a natural partner for a coffee shop, it only recently has had a little caffeine corner amongst its midst. Be Coffee + Food + Stuff recently took over MonOrchid’s café and has given it a fitting urban diner feel. Troy Watkins, who owns the coffee shop with Kyu Utsunomiya, greets customers with a hearty hello and handshake. 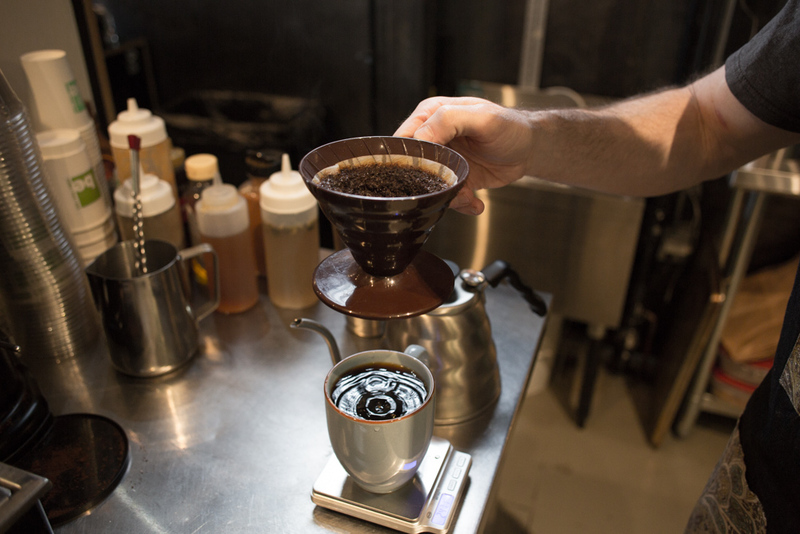 Hint that you know your pour-over from your batch brew, and he’ll open up about what they offer. Be gets its beans and teas from Tempe roaster Infusion, but it also brings in samples from other roasters from around the country. 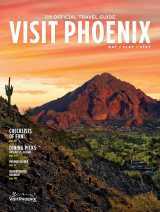 It recently featured Presta from Tucson and beans from Colorado’s Huckleberry. Be has reformatted the counter to include breakfast and lunch options, complete with an “order up” window. Linger beside the window long enough and the cook will whisper what he likes about the current exhibits in the gallery space. Even if you’re there to work, the suggestions are temptation enough to take a walk through the artwork as you sip your coffee. 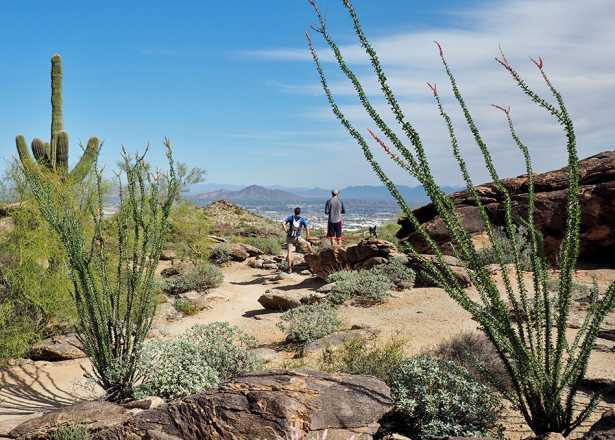 There’s much to admire about the architectural oasis called Ocotillo at Third Street and Osborn Road. The large site houses a restaurant, outdoor community space and a small coffee shop called O To Go. The setting is an Instagram dream, with photo-worthy landscaping and design at every head turn. 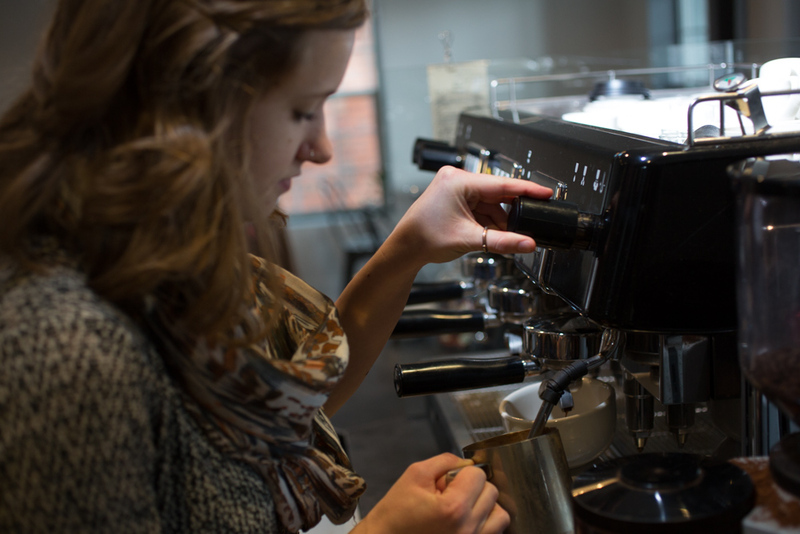 Barista Kelly Ehley comes to Phoenix by way of coffee nirvana, Portland, and she does a fine job introducing another import, Sightglass, to the coffee scene. For coffee aficionados, it’s exciting to have easy access to another of the country’s top roasters. 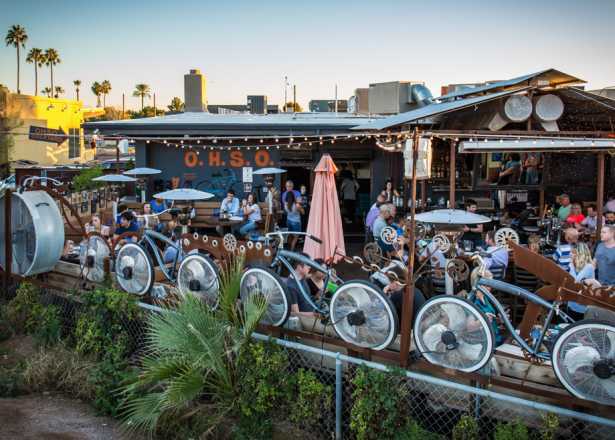 O To Go is a sliver of a bar with counter seating looking out onto a small side patio and street. It also has a walk up window, although whether this is practical in the day-to-day of the barista line remains to be seen. 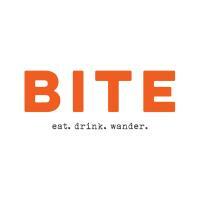 As the name implies, it has a variety of drinks, juices and pastries ready to take away and easy parking to boot. Despite the long hours for the restaurant, the coffee shop is just for morning and lunch. 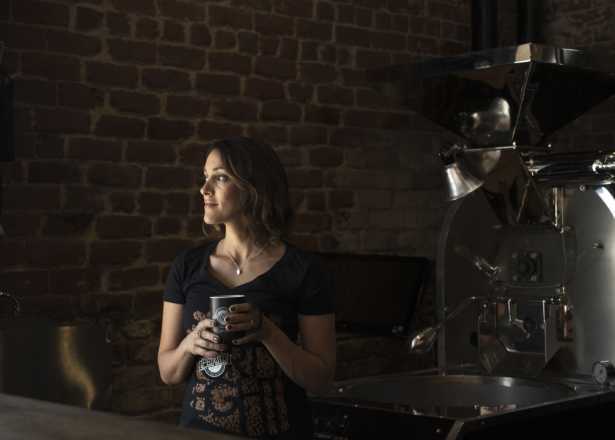 It’s open daily 6:30 a.m. to 2 p.m.
A daughter carries on a legacy by roasting beans from the family farm in Brazil at Peixoto Coffee in Chandler.